How to know if my Adwords ads are running? 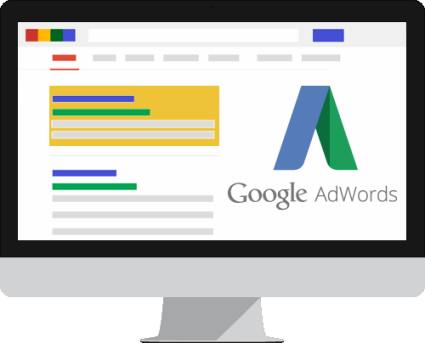 Almost all Adwords advertisers have ever done the same question: How do I know if my Adwords ads are running? It negatively affects your performance indicators, because if your ads are published when you test these searches you are decreasing your CTR. It is possible that the search conditions do not correspond to the parameters of your campaign, for example, if you are outside the geographical or time segmentation. Will my Adwords ads are being published? The easiest way to know my Adwords ads are running is to use the Ad Preview and Diagnosis tool, integrated within the own Adwords. To access it you must click on the tools menu at the top of the interface. The Ad Preview and Diagnosis tool allows you to reproduce a Google search but changing various conditions, such as geographical location, language or device. This way you can verify as if your ads are seen in a country or different region, or with a smartphone. And in addition it does not affect the CTR of your campaigns. To use the tool enter into the search box keywords that trigger your ads. Then change the placement options, language, device and dominance of Google on the configuration of your campaign. Then click Preview. The tool will solve the question of whether my Adwords ads are running. Why I don’t see my Adwords ad? The daily budget is depleted. You have made a mistake by entering search parameters. The campaign or ad group have been stopped. You have entered a keyword that does not activate your campaigns. Remember that the Adwords preview tool only works for search campaigns. If you want to verify if a Display campaign is published, it is best to go to each of your campaigns and check statistics.